Music created by those who have mastered the Native American Flute are in command of something very special. 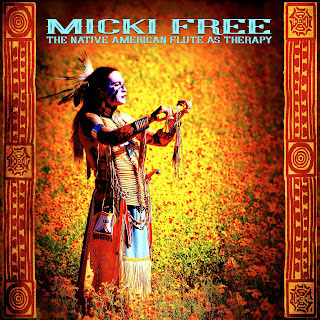 The Native American Flute as Therapy by Micki Free is clear about what you are getting right from the start. This is a guided meditation by the artist Micki Free with the sounds of the flute, running streams, and a guide to another state of consciousness, including a short explanation of each track telling exactly what certain elements can accomplish. For instance, the track “Lavender Kiss,” goes through a short dissertation on the uses of Lavender and what it can treat, depression and anxiousness to mention a few. I found the entire presentation as one of the most original and different I have had the pleasure to enjoy and experience. “Lavender Kiss” is not a typical track however; the flute is consistently soothing and leading the way, while the other instrumentation is an acoustic guitar and organ. 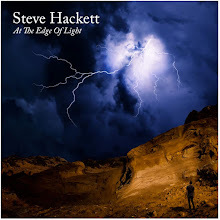 It is like modern rock interspersed with the flute. Two worlds intersect nicely to allow a crossover audience to consider listening. I personally appreciated the track quite a bit. The title track serves as one of the keys to unlocking the gifts in this music as well. Based on my past experiences listening to any new age or world music, I would have to say that this unique. That is not a word I use lightly or very often when discussing music that I listen to. I thought the sound of running water was a bonus to the sounds of the flute. That is one sound that always soothes us. It is from where we came and eventually return. Your spirit will connect with this music quite quickly if you allow it to happen. For me, it was a natural transition. 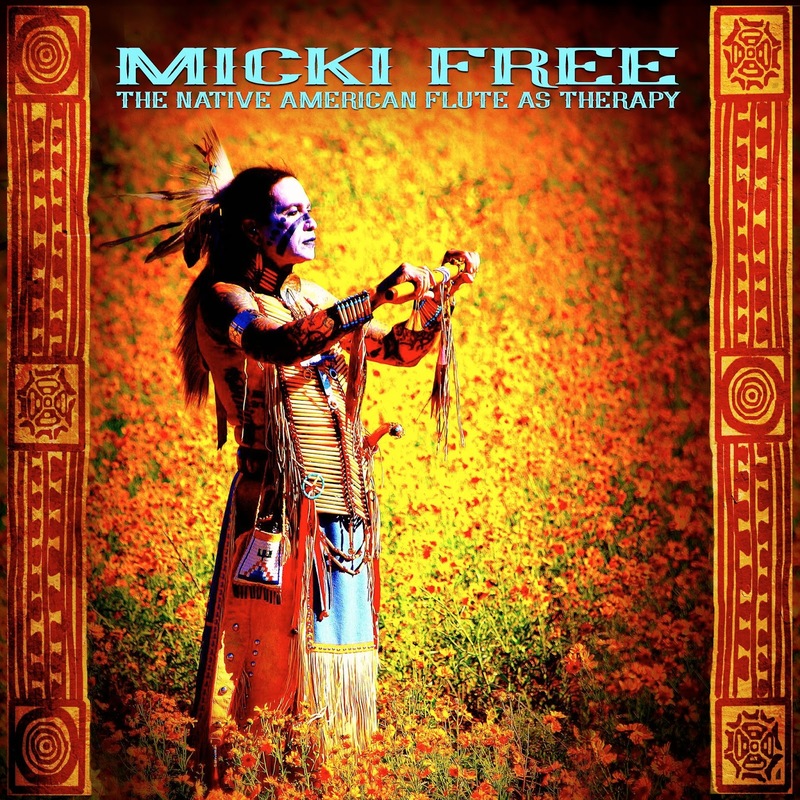 I listen to a lot of music every year in the new age and world genre and The Native American Flute as Therapy by Micki Free will be an experience you will not forget and certainly will have a reason to revisit. The package comes with 2 CDs, a video DVD, an extensive behind-the-scenes booklet, and a generous helping of music and meditations.